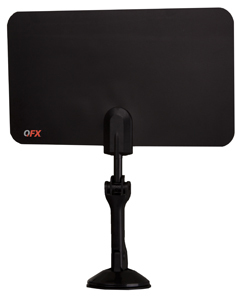 ABX-10 ANDROID TV BOX with Bonus HD INDOOR ANTENNA INCLUDED ! Transform your TV into a smart TV with this media-streaming box. The compact box not only wirelessly streams movies, TV shows, and sports to your home theater but acts as a WiFi router, providing wireless internet to your smartphones, tablets, and computers as well. The pre-installed Android operating system also provides access to the Google Play Store, which houses a huge library of downloadable movies, music, and games. 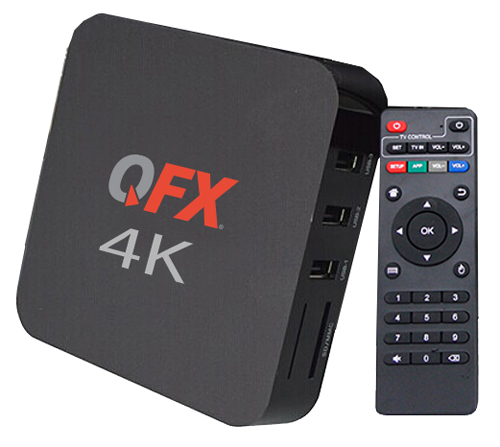 Whether you hook it up to an older HDTV or a brand-new 4K UHD set, this streaming box makes the most of your TV’s resolution. 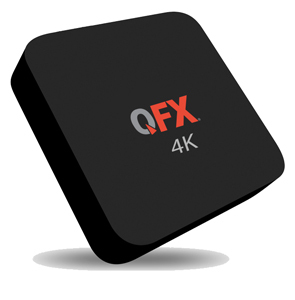 HDMI 2.0 output supports up to 4K UHD 60kHz video and high fidelity surround sound.